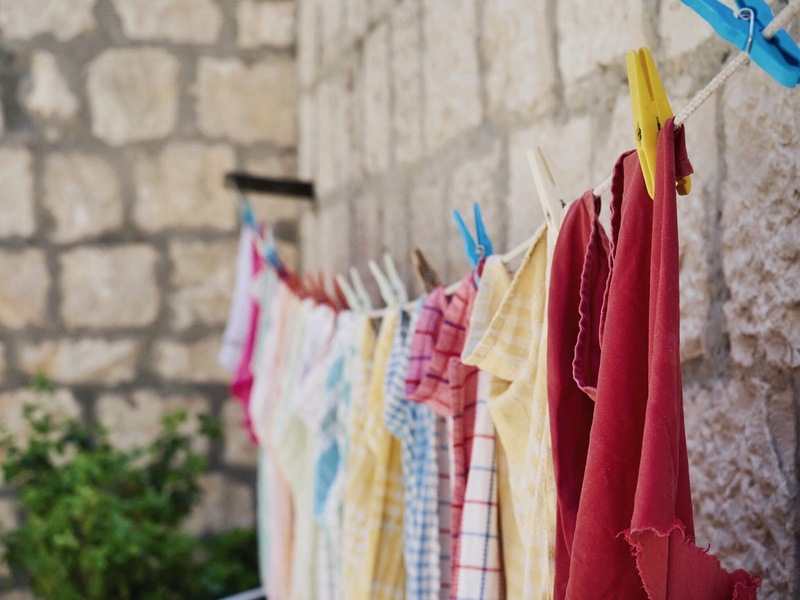 Imagine yourself walking through the cutest town ever: small alleys covered with flowers and colourful laundry, atmospheric squares with tiny terraces and ancient city walls. 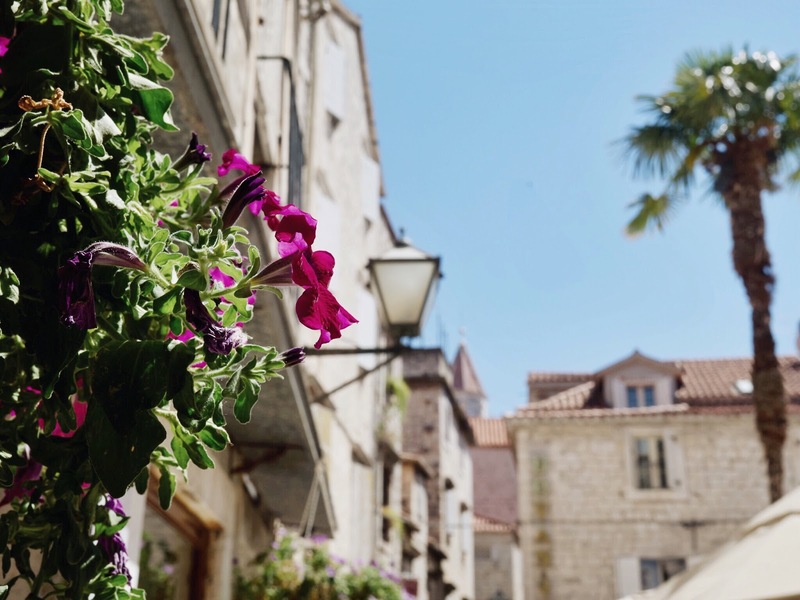 Trogir (a small Croatian town located close to Split) was a dream and kinda felt like we travelled back in time - or walked straight into a Game of Thrones set. The old city centre in-between the big city walls is quite small, therefore we only spent half a day in Trogir. It was so much fun to stroll around the cute alleys of the city, eating delicious ice cream and photographing every pretty detail. Make sure to stop by, especially when you're in the Split area anyway! For the best ice cream in town you should be at the ice cream shop of restaurant Don Dino. Especially in summer time its so refreshing to enjoy a cold treat to cool down at bit during the heat of the day. Very beautiful photo diary! Makes me miss Summer and Croatia very much. Oh these photos are stunning! I just love Croatia.